Monitor Audio has all your rear and side channel requirements covered with the Silver FX, a loudspeaker specially designed for 5.1 and 7.1 systems and featuring Monitor Audio’s advanced technology. 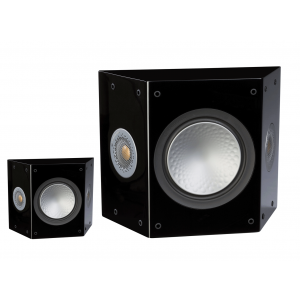 This wall-mountable compact two-way design offers dual dispersion characteristics for the perfect surround sound set-up. 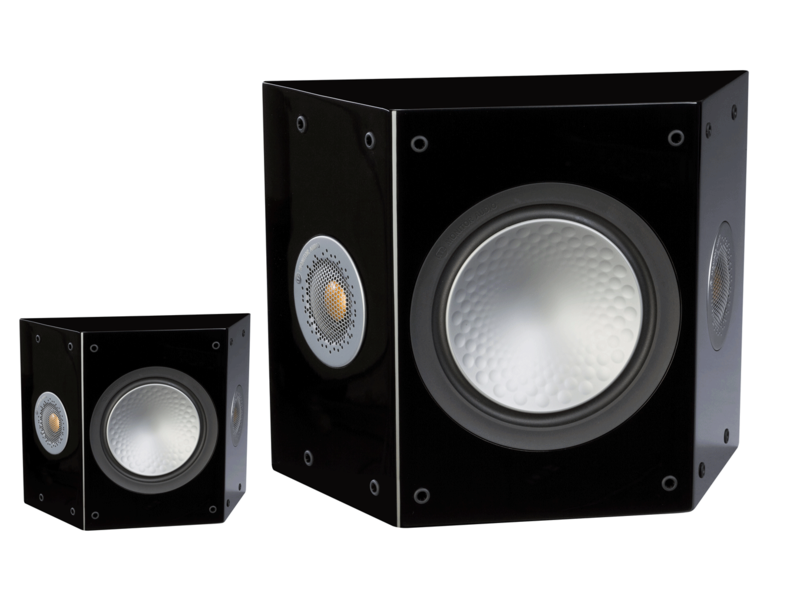 The discreet profile and angled baffle design of Monitor Audio’s specially-developed Silver FX incorporates a single 6-inch C-CAM bass/mid driver featuring RST technology and C-CAM Gold Dome tweeters. - Easily switchable dipole/ bipole modes.